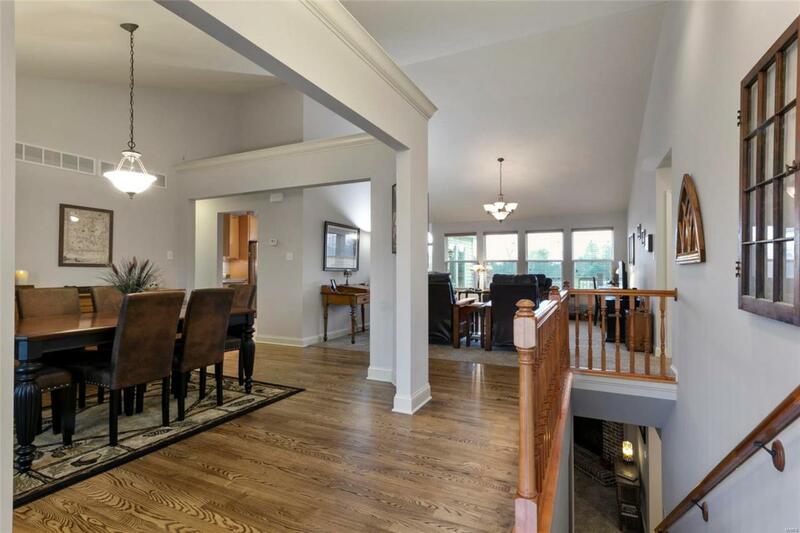 Spacious, freshly painted 5+ bedroom , 4 bath ranch with finished walkout lower level! 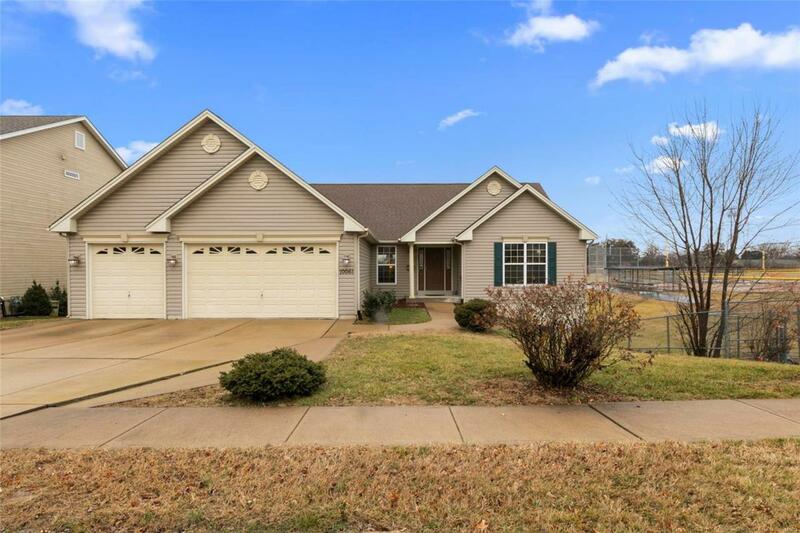 This one is perfect.it offers an open floor plan with vaulted great room, dining room, kitchen with 42 cabinets & stainless steel appliances, breakfast room, office, rec room, and lower level family room with gas burning fireplace. 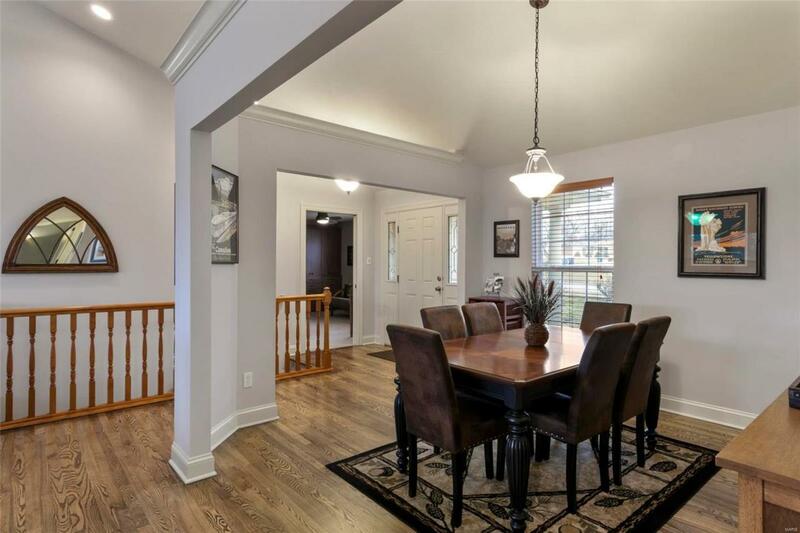 So many features including custom closet systems in every room, built in bookcases in several rooms, a gorgeous set of stained glass french doors leading to the lower level den, zoned HVAC, and new (2017) flooring and carpet throughout! 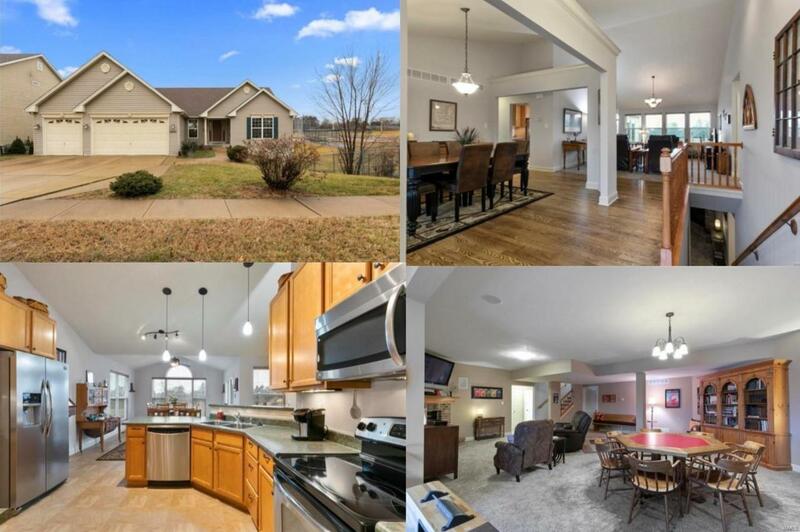 Situated on a large, fenced lot right next to Lutheran South High School. Home warranty plan provided. Enjoy quiet evenings on your lovely 20x12 deck with 6' wide staircase! Minutes from entertainment. restaurants, schools, transportation and highways.